Beauty In The Machine: Indie Electronic Rock probably paints the best picture. We purposely use the technology available to us now and blend it with our dance music and rock n roll backgrounds. We also focus on giving our songs a pop structure. Lyrically we draw from personal relationships and life experiences. It’s important for our songs to be relatable to our audience. Like the songs, we grew up listening to. Beauty In The Machine: Digital. 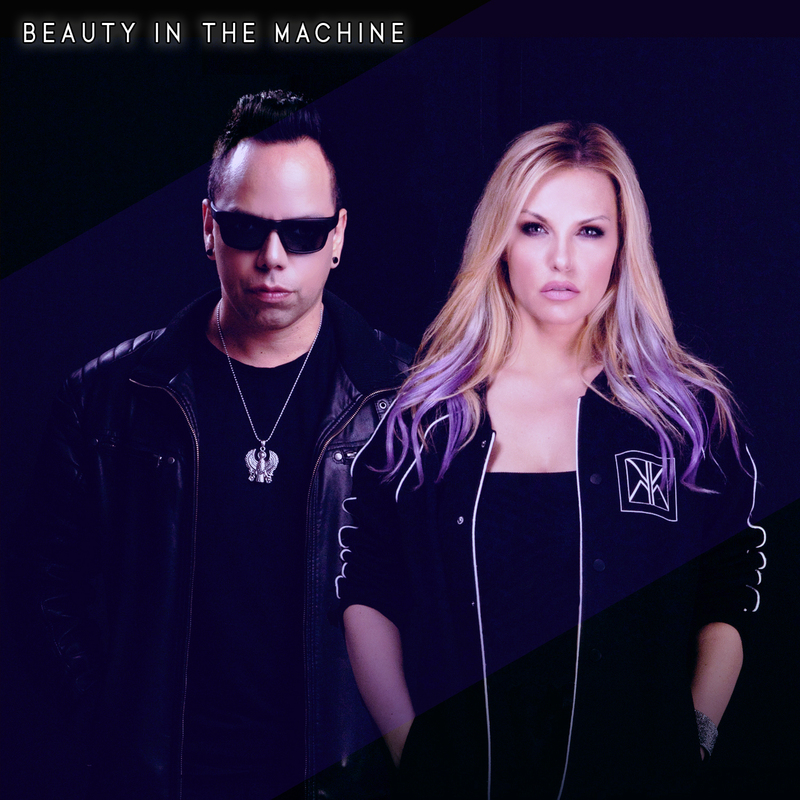 Beauty In The Machine: here is no official music video. The song is called “13 Days” and it’s a song written about meeting my current girlfriend and how we spent our first 13 Days together. In essence is a song about falling in love. Beauty In The Machine: It’s important because in today’s market it’s a primary way people discover new music. And as an indie act that’s one of the biggest hurdles we face.